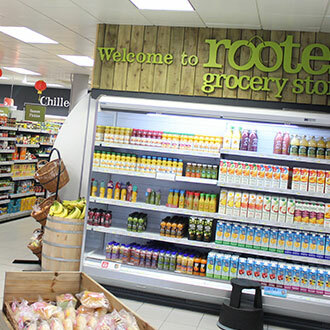 Selling everything from food to go and fresh produce to international food and every day essentials. 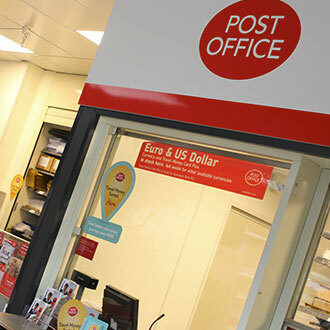 The full range of Post Office services available right here on campus. 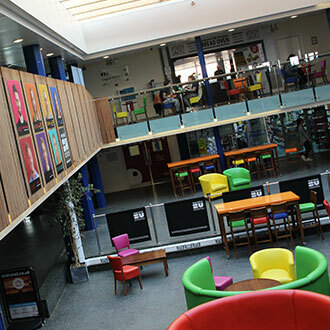 Stocking thousands of titles and the home of official Warwick branded merchandise. A range of shops and services for health, travel, body and banking. Visit the official University of Warwick online store.